Hoff received his law degree in 1998, from the University of Wisconsin-Madison Law School. 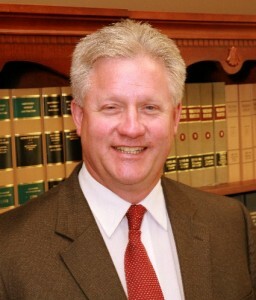 He has been owner of Hoff Law Offices for the past 5 years, after 20 years at the law firm of Glenn, Hoff & Hoff, s.c.. Hoff has previously served at the President and Vice-President of the Outagamie County Bar Association from 2002-2003. He has also served Outagamie County as assistant corporation counsel and interim court commissioner. In 1999, his law firm received the State Bar Pro Bono Law Firm of the Year award for legal assistance to the community.